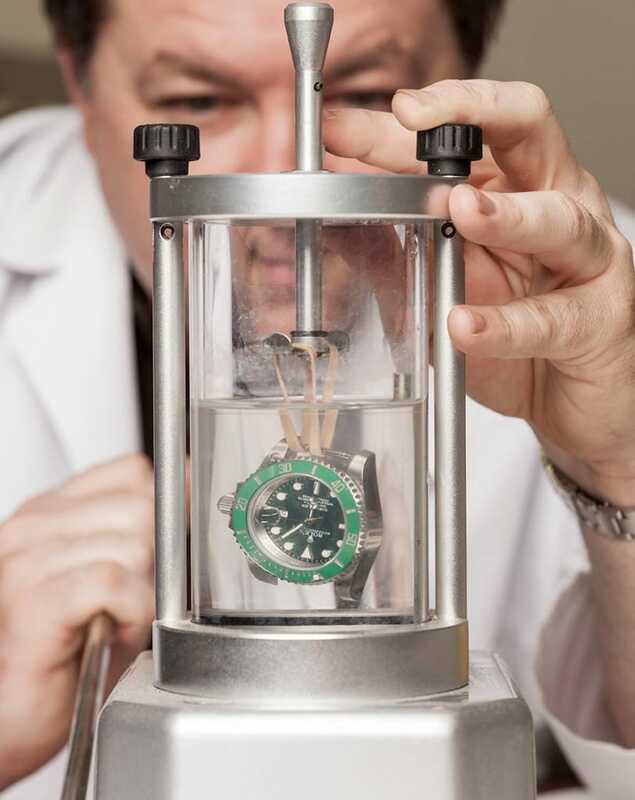 One of the most common questions we get here at Bob’s Watches is “How often should I be servicing my Rolex?”. To answer this question, we wanted to make sure that we covered every aspect so we brought in our crew of expert watchmakers to help put together this quick guide. This quick guide will help you learn more about servicing your Rolex timepiece. When discussing a Rolex there are three main categories that most timepieces fall under. New, Over 7 years old, and vintage. Depending on which of the following your watch falls under you will want to take appropriate action. Of course, you can service your watch much more often if you prefer, but we are just recommending this below at a minimum. Servicing Rolex Watches are necessary. 1. New Watches – Under 7 years old. No service is normally necessary unless the watch has been damaged or is operating very poorly. 2. Watches Over 7 years of age. Generally, a full service overhaul is recommended. Even if the watch is operating to COSC standards to keep it sufficiently lubricated. 3. Vintage Watches. We normally do not recommend a service, unless they are running very poorly – 25% below COSC standards. It is very important to keep a vintage Rolex with its original parts and to choose a watch repair person or facility that can deal professionally with vintage grade watches. There are a small handful of them around the country and there is plenty of information on the Rolex Forums. Of course, you can also choose to send it to one of several Rolex Service Centers owned and operated by Rolex, USA. Please visit Rolex Service Centers Locations USA for more info. A few months ago, Rolex announced that it will be offering a 5-year warranty on all new watches sold starting from July 1, 2015. The watch must have been purchased through one of its authorized dealers. To help consumers adapt to this new policy change, Rolex is providing 1 extra year of warranty free of charge for those who purchased sometime during the last two years – between July 1, 2013 and June 30, 2015 . This extends the original 2 year warranty that has been in place for decades to a total of 3 years for the manufacturer’s warranty. This new warranty applies to all Oyster and Cellini model watches. It is key to make sure that your Rolex is waterproof. Servicing a watch will entail a number of complicated procedures. It starts by disassembling the movement and cleaning the parts. 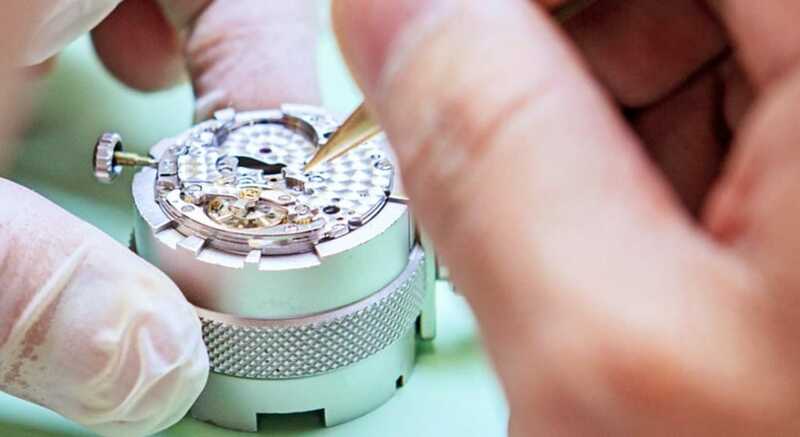 Once cleaned, the movement is reassembled, during which time parts are fully lubricated properly. Gaskets will also be changed and your watch will need to be tested to ensure that it is waterproof. For those who might be wondering COSC stands for Contrôle Officiel Suisse des Chronomètres, which is the official Swiss Chronometer Testing Institute. This institute is responsible for certifying both the accuracy and the precision of timepieces in Switzerland. What If I Want To Sell My Rolex? For those looking to sell their Rolex, it is a good idea to find out if the establishment you are selling to requires this. A single service goes for about $800 USD depending on the model. In some cases, an online dealer will have their own in-house watch makers who are able to service the watch at a much cheaper rate.